Looking for that last minute Christmas Present? Books always well received at Christmas! I don’t know about you but I am always happy to receive books at Christmas time. In fact I am happy to receive books at anytime of year! Although my ‘to read’ list is forever growing and I have a stack of books waiting to be read on my bookshelves both physical and digital, I still can’t resist adding more. I have almost worked my way through the physical ones and have enjoyed a new cosy mystery series this year. There are a large number of classics that I still have to read – I have just about finished all of Charles Dickens’ works and long ago read the complete works of Oscar Wilde. I managed to work my way through War and Peace a few years ago and it was worth the effort. C.S. Lewis is another favourite and the Narnia Chronicles can be read at any age. I have also enjoyed reading John Bunyan’s Pilgrims Progress in spite of the old fashioned language. I have of course read Jane Austen’s collections – who wouldn’t love these. George Eliot is next on my list although I did read Middlemarch some years ago, and I want to finish the works of Elizabeth Gaskell as she is a favourite of mine. The list is endless but it is an enjoyable journey. I tend to read more non-fiction than fiction but do enjoy a good ‘escape’ book too and light chick lit always goes down a treat. 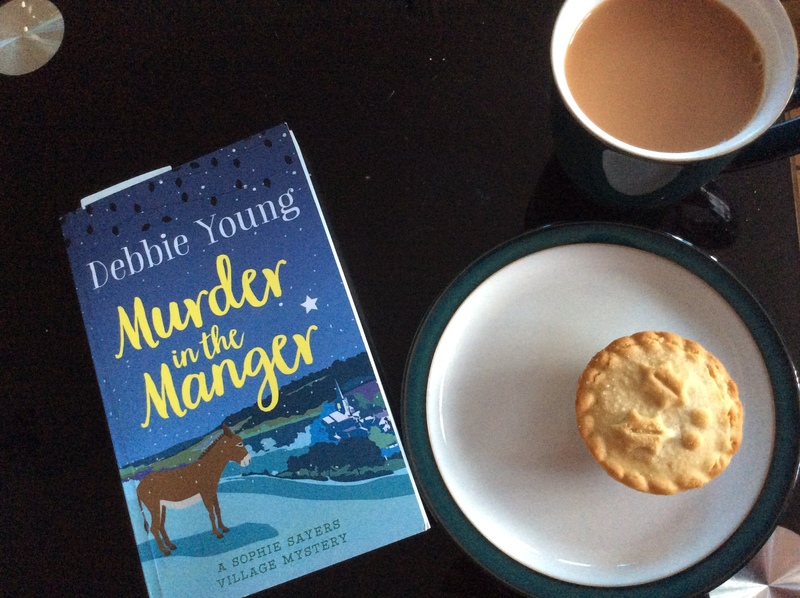 Other books on the fiction side – I have to say that I am a fan of Stella Rimington and Dee Henderson and have recently enjoyed Debbie Young’s new series. In the biographies section I am working my way through nursing memoirs other than my own as I enjoyed writing mine so much. It brought back so many memories and these come to life in books by other nurse and medical authors. I also bought a couple of tennis biographies this year that I have yet to read so I am looking forward to copying up after Christmas lunch with a good book! I have only mentioned a few genres but there are so many more that I could mention, there is something for everyone in books and reading is very good for the brain. If you are thinking about investing for your future there are a number of interesting books to take a look at. I have written a few around property investment and there are other useful books on the subject for those who want to put their money into the property market. There are also other ways to invest. There is the stock market and for those with a strong constitution and speculative money there is the whole new world of cryptocurrencies – the most well-know being Bitcoin. I hope this small list helps a little, they are just my ramblings really and later on today I will remember many more books that I have loved or would love to read. If you’re really stuck there are always the old faithfuls like the Guinnes Book of Records and the diet books that we will all be needing come the New Year! This will be my last blog post before Christmas so I wish you all a very happy Christmas! If you read this post all the way to the bottom there is a fun happy Christmas video. You can take a look at the Amazon bestsellers in books here.